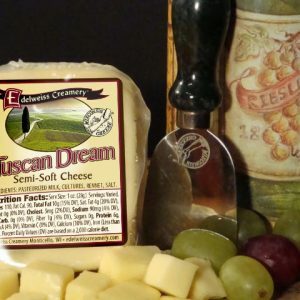 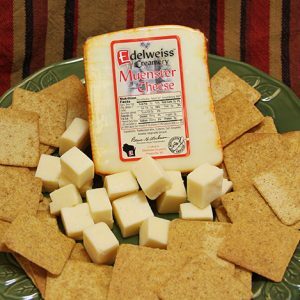 Edelweiss Creamery is a small artisan cheese factory employing state-of-the-art technology alongside the tried and true traditional method of cheesemaking. 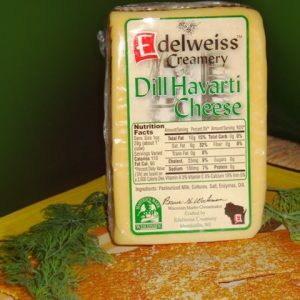 It was established in 1873 and is still at the same location. 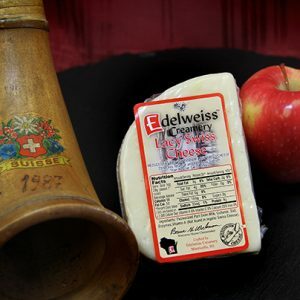 As a result, our cheese takes you back to a time when quality and flavor was king! 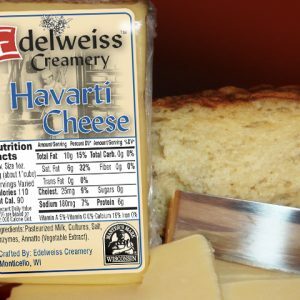 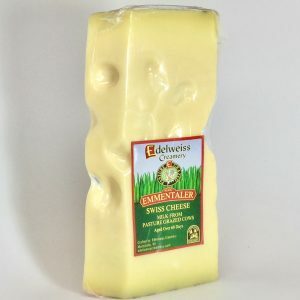 View cart “Edelweiss Havarti 7 oz” has been added to your cart.